Family owned and operated, the BBT has been serving award winning Polish food since opening in 1985. Our stage has hosted local and touring bands for 27 years. We offer great food and great drink prices in a relaxed atmosphere. $2.95 ¼ lb. / $4.95 ½ lb. 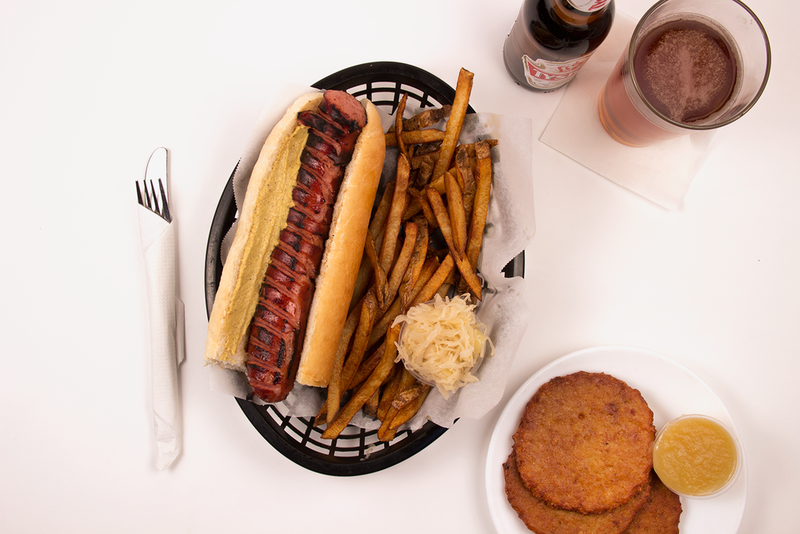 No bun, no fries, just Kielbasa!